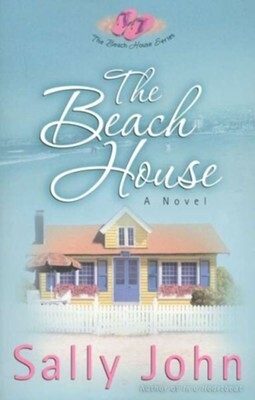 The first release in The Beach House series is the story of four women, friends from childhood, who reunite to celebrate their fortieth birthdays. After the distance of time and geography, they look forward to the camaraderie of old friends and the escape from everyday life as they stay at a San Diego beach house. When thoughts and discussion turn to the history of their friendship, will problems of the past threaten to overtake the present? The quest for understanding, identity, faith, and friendship provides a universal thread in this tender and charming story from Sally John that will connect with women from all walks of life. I'm the author/artist and I want to review Beach House, The - eBook.